Poison or paranoia: Is sugar the 'tobacco of our age'? So, you want to be healthier. Is there any merit in binning your white sugar and stocking your pantry with agave syrup, maple syrup, coconut sugar and other trendy (but expensive) ingredients? Zoe Nicholson, accredited practising dietitian and co-founder of Facebook page The Moderation Movement, says the food industry is responding to the "weight-loss dream" and the popularity of diets such as paleo and "I Quit Sugar" by launching a range of sugar alternatives. Recently, consumer advocacy group Choice released a list of 40-plus ingredients it described as "sugars by another name". Choice spokesman Tom Godfrey says it was an attempt to redress an avalanche of marketing seeking to put "a health halo" around products by disguising sugar content with ingredients that "sound healthier". Rice malt syrup is one ingredient increasingly appearing on both food labels and on supermarket shelves in the health aisle. Recipes containing "fructose free" rice malt syrup are often promoted as healthier and "sugar free", but the syrup – extracted from brown rice – contains maltose, glucose and maltotriose (all sugars). It has the same amount of calories as white sugar and its higher GI rating means it is particularly bad for people with diabetes. Dr Alan Barclay, co-author of last year's The Ultimate Guide to Sugars and Sweeteners, says there is a level of "hysteria" around sugar and the issue of obesity and excessive weight. He says that like regular sugar, most alternative sweeteners increase the risk of tooth decay. However, Barclay says alternative sweeteners can have a role to play for people with specific health problems, such as diabetes or serious dental health issues. He nominates xylitol (see table above) as among the best alternatives on many fronts – other than price. "It is as sweet as sugar but has far fewer calories and does not cause tooth decay". 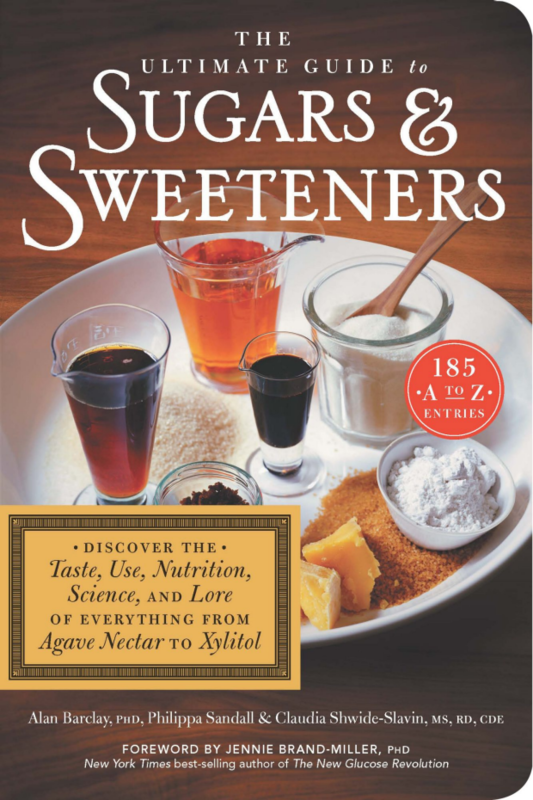 But sweeteners such as xylitol and pure stevia are the exception, says Zoe Nicholson. By and large, "sugar is sugar". "It doesn't matter if it's rice malt syrup or honey or cane sugar. "What is important is your overall diet ... that in the main people eat a variety of whole foods and that when they do eat food with added sugar they are aware of it and eat that food mindfully." 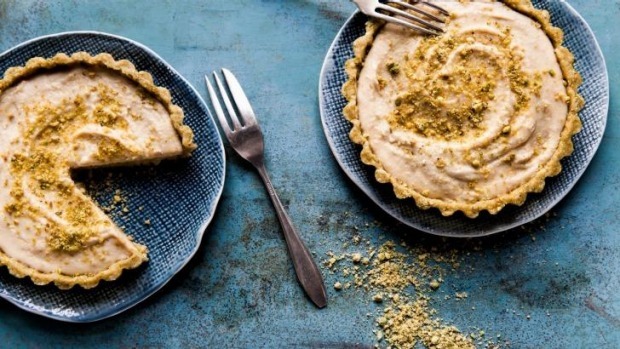 Philippa Sandall, editor of GI News and a co-author of The Ultimate Guide to Sugar and Sweeteners, says when it comes to baking and having a sweet treat, swapping normal sugar out for fancier ingredients can have unexpected results. Using a syrup in place of granular sugar can "affect the bulk, texture and flavour of the end product". As for losing weight, dietitian Zoe Nicholson has this advice: "When it comes to being comfortable with your body weight, non-hungry eating, emotional eating and being disconnected from your appetite play a much larger role than sugar intake."